Back pain is common amongst people of all age groups. If you ignore your back pain and rely on painkillers, you might get timely relief but there is a possibility that your back pain can get worse over time. Sciatica is one such state that makes the person suffering from it unable to accomplish his simple routine jobs. Sciatica is an unnerving pain which is caused due to irritation of sciatic nerve. A sciatica patient experiences agonizing pain which roots from lower back to the toe caused due to tweaked sciatic nerve1. The symptoms involve numbness in leg accompanied by tingling sensation in feet and toes. If you experience these symptoms, you must immediately consult a physician. There are many factors that result in pinched sciatic nerve. Increased body weight, lifting heavy weight, sitting for long hours, diabetes and age related changes in spine are the most common causes for damaging sciatic nerve2. Ayurveda herbs can help to a great extent in alleviating sciatica. It is termed as Gridhrasi in Ayurveda. Ayurveda is acclaimed for treating spine and joints successfully3. The Panchakarma detox therapy is very helpful in treating sciatica. 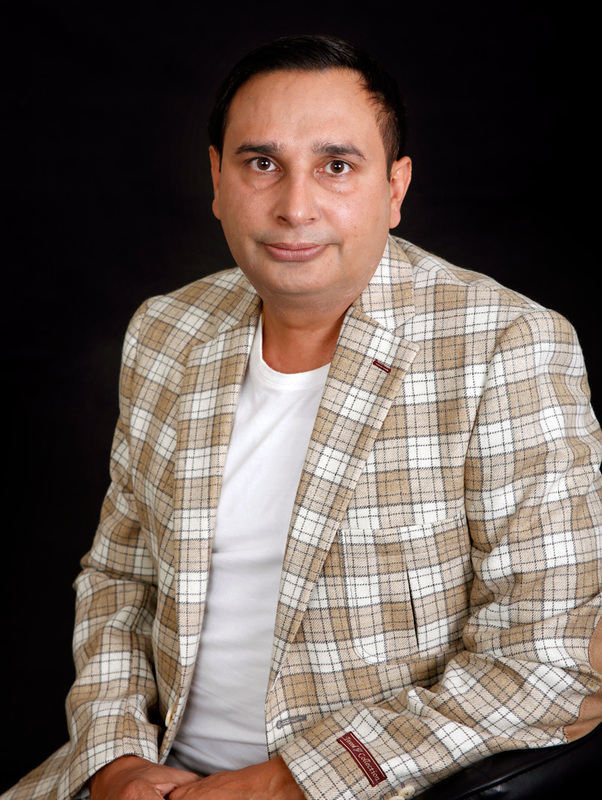 There are certain herbs and therapies for sciatica treatment in Melbourne, provided by Pure Herbal Ayurved, a leading natural medicine clinic in Melbourne. The professional and experienced naturopaths at Pure Herbal Ayurved clinic prescribes the most effective herbs that help in relieving insensitivity and shooting pain caused due to sciatica.  Proper dietary advice is provided by the naturopaths at Pure Herbal Ayurved clinic for a balanced diet which proves to be helpful in easing sciatica. Ayurveda addresses the root cause of the ailment and eliminates it completely. Ayurvedic treatment is best recommended for sciatica.